Home / Support Us / Why Give to the Museum? Why Give to the Museum? 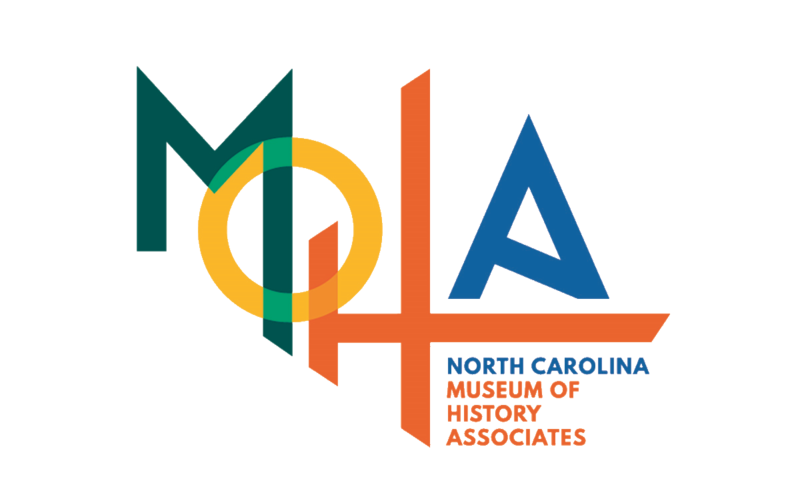 The North Carolina Museum of History strives to fulfill the mission of preserving and interpreting the history and cultural heritage of North Carolina. But, more than ever before, we are now dependent on the philanthropic support of you—the individuals and corporations and organizations and foundations we serve. Your support of the Museum of History can come in any of an array of flexible and creative ways that will provide critical funding for this institution. Some of these giving opportunities will provide immediate funds; others will result in long-term funding. Either way, we will make sure your support is also meaningful and beneficial to you. You can direct your gift through the Annual Fund, join one of our recognition societies, or sponsor an exhibit or program or publication directly. You can arrange support through your private, public, or family foundation. You can name an honorary gift or a memorial gift. And, we gladly accept in-kind services and matching gifts. We can also help you find a creative way to include the museum in your estate plans. You can give online, by mail, by phone, by wire, or by stock transfer. creating outreach efforts to engage underserved audiences. The focus of all these activities is to protect the heritage of North Carolina and educate and inspire the residents of North Carolina—and the hundreds of thousands of visitors who visit the museum in Raleigh and the division's six regional museums—about that heritage. So, please, consider a gift. We need your support today!